estates. Founders Philippe and Bonnie Girardet established this European-style wine estate in 1971, with an intuition that this picturesque site resembled the best vineyard lands of Europe. Over the years, they were proven right: the site features an ideal microclimate on the edge of the warmer interior Umpqua Valley and the cooler coastal mountain range. 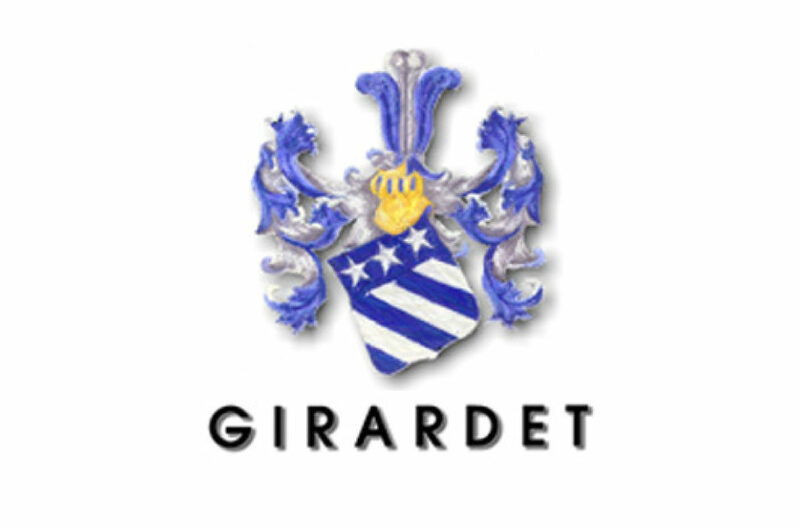 Second generation Winemaker, Marc Girardet, was taught the family tradition of winemaking working alongside his father Philippe. Young Marc grew up playing in the vines, drinking grape juice from the press, and helping his parents in the business. He became the winemaker in 1999. At age 24 he was the youngest in the state-and since then has been carrying on the family passion for handcrafting extraordinary wines.